Bankruptcy attorneys are increasingly encouraging clients to file for the more expensive “no money down” option of Chapter 13 bankruptcy – a tactic that’s used more often with blacks than with whites, according to research co-written by Robert M. Lawless, the Max L. Rowe Professor of Law at Illinois and a leading consumer credit and bankruptcy expert. CHAMPAIGN, Ill. — A new paper from a University of Illinois law professor who studies consumer credit issues examines the breakdown in access to justice among the poor and minorities in the bankruptcy system, from which about 1 million Americans will seek help this year. But attorneys are increasingly using the more expensive no money down option – a tactic that’s used even more often with blacks than with whites, according to research co-written by Robert M. Lawless, the Max L. Rowe Professor of Law at Illinois. According to the paper, bankruptcy attorneys charge about $1,200 to file a Chapter 7 bankruptcy, which clients must pay upfront, versus about $3,200 to file a Chapter 13 bankruptcy – but clients can amortize those fees over time as part of their debt repayment plan. The paper analyzes new data from the Consumer Bankruptcy Project, a long-running research project that Lawless and his student research assistants collaborate on at Illinois. The paper finds the two most significant predictors of whether a consumer files a no money down bankruptcy are a person’s place of residence and race. “The reason for that? We can’t definitively say,” Lawless said. One explanation might be the well-known income and wealth gaps between whites and blacks in the U.S., meaning that blacks will have less saved, and therefore less ability to pay an attorney’s fees upfront. Another part of the explanation could be that bankruptcy filings are at their lowest level in 25 years. 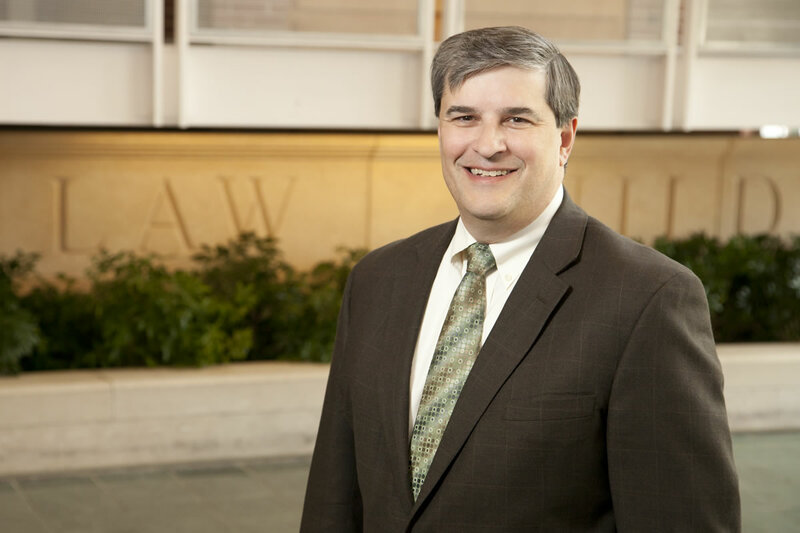 The consumer bankruptcy system is one of the largest social safety institutions, and because attorneys serve as its gatekeepers, “they have the opportunity to advance or impede people’s access to justice,” Lawless said. Chapter 7 and 13 bankruptcies also differ in the relief achieved. Almost all Chapter 7 cases end with the debtor receiving a discharge of their debts, but only around one-third of Chapter 13 cases end with the debtor having a clean slate, Lawless said. The paper suggests reforms such as how attorneys collect fees from consumer debtors that could reduce the potential conflict between clients’ and attorneys’ interests, as well as making filing for Chapter 7 more accessible to the average debtor. Until the law is changed, though, no money down bankruptcies exist as yet another instance in which cash-strapped, lower-income and minority individuals pay more and receive less, Lawless said. Lawless’ co-authors are Pamela Foohey of Indiana University; Katherine Porter of the University of California, Irvine; and Deborah Thorne of the University of Idaho. The paper will be published in the Southern California Law Review. The paper “‘No money down’ bankruptcy” is available online.